If you are upgrading from Insteon Hub (2242-222) to Insteon Hub (2245-222) or replacing your existing Insteon Hub, several steps are required to ensure that your Insteon network is optimally configured after your transition. Everything you need to get up and running with Insteon Hub. Insteon Hub maintains an accurate internal clock by periodically syncing with a network time server on the internet. If you find that the time displayed by Insteon Hub is incorrect, you can manually force Insteon Hub to resync its internal clock. Use the information in this article to understand what services and features are affected when deleting an Insteon account. The information in this article applies to Insteon Hub (2012) and Insteon Hub (2014). Beginning with firmware version 1006, Insteon Hub (2245-222) is equipped with an internal diagnostic test to confirm outward internet connectivity. 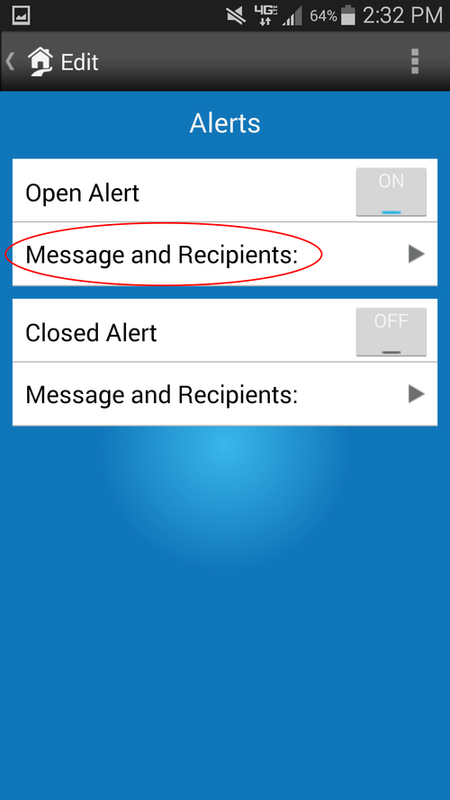 Our SMS (Text Message) alert service is changing to push notifications. We endeavor to keep our promise of no monthly fees; changing to push notifications will provide you with a better alert experience and help keep the services we provide free of charge. 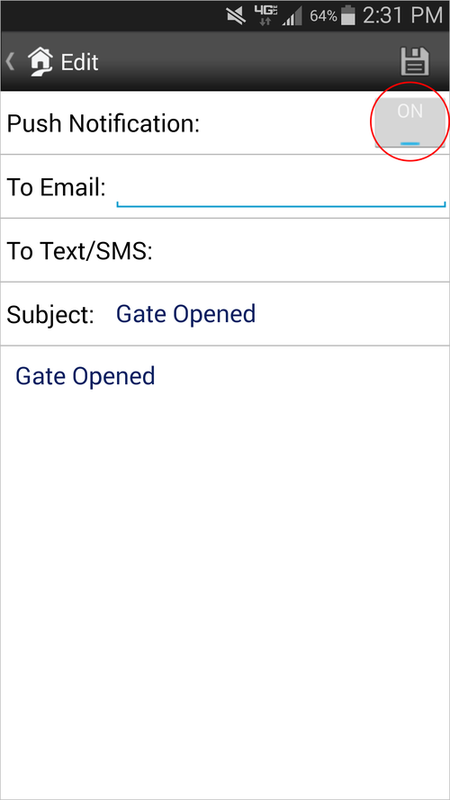 For those that prefer SMS, you can continue to receive alerts via SMS by using a mobile phone number email address. Follow the link below to learn more. 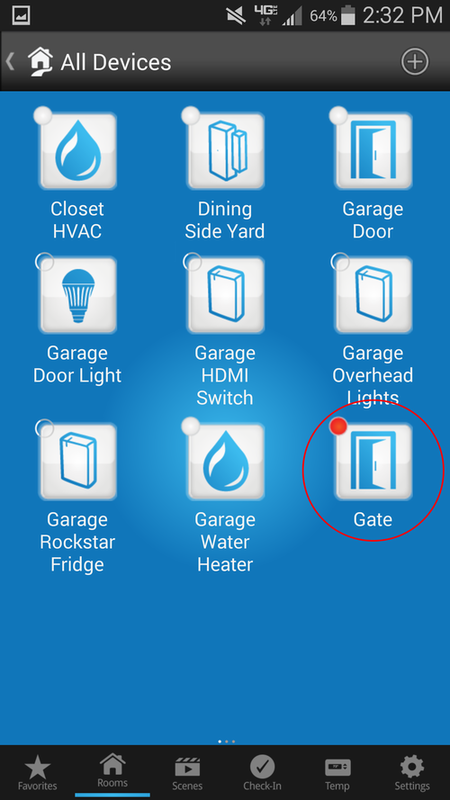 Where do I get the Insteon App with push notifications? 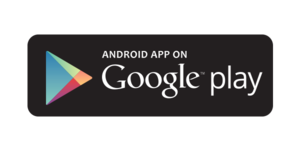 The latest versions of our iOS (v1.9.29) and Android (v1.7.5) apps have push notifications available. 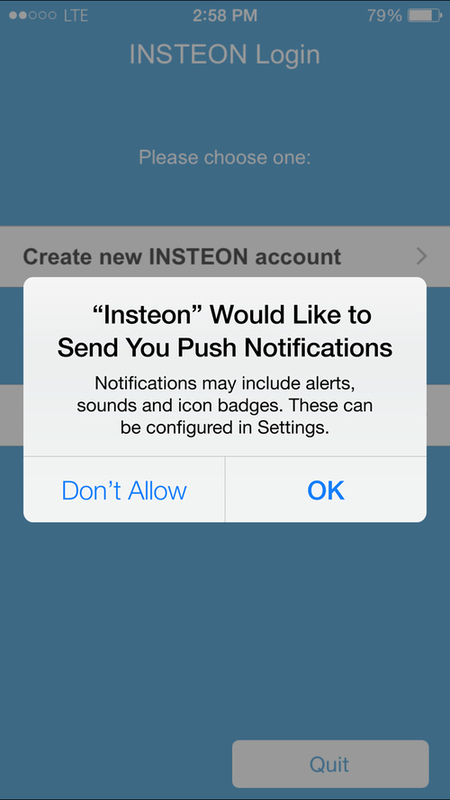 Instructions on how to enable push notifications for Insteon devices can be found below. 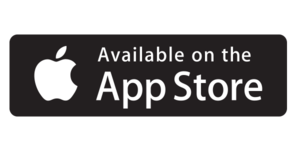 This service will be coming to soon to our Windows apps. 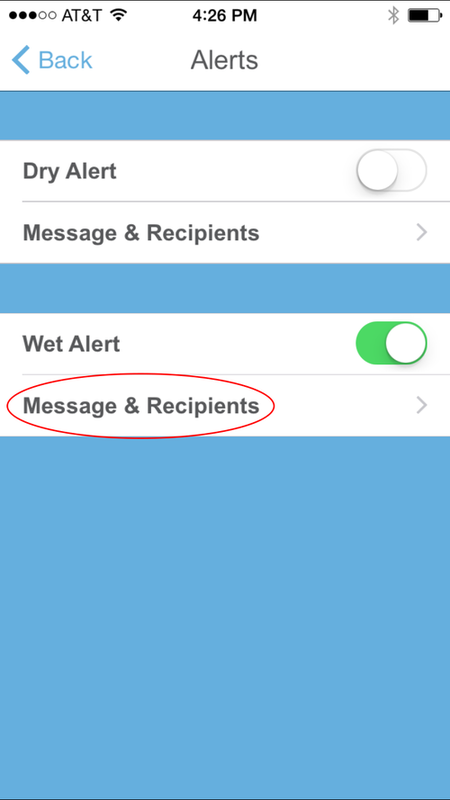 For iOS only, the app must either be in the background or the screen off in order to receive an alert. 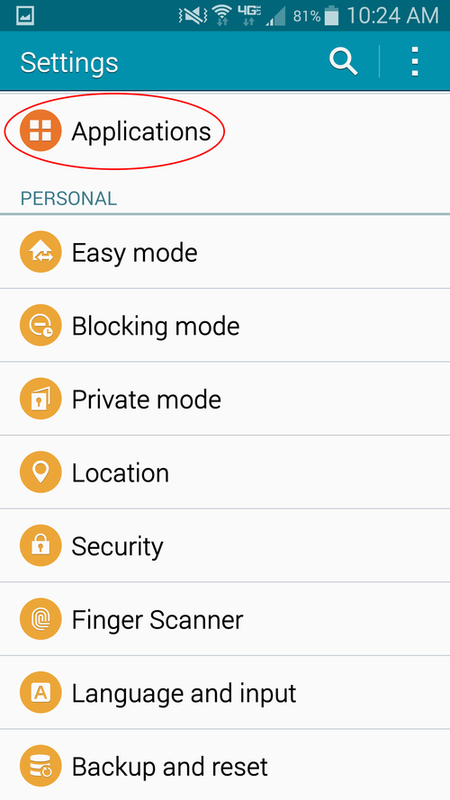 When launching the app with the latest update, you will be asked to allow Insteon to send you push notifications, tap "OK"
Tap Push Notification to enable push notifications then tap done. 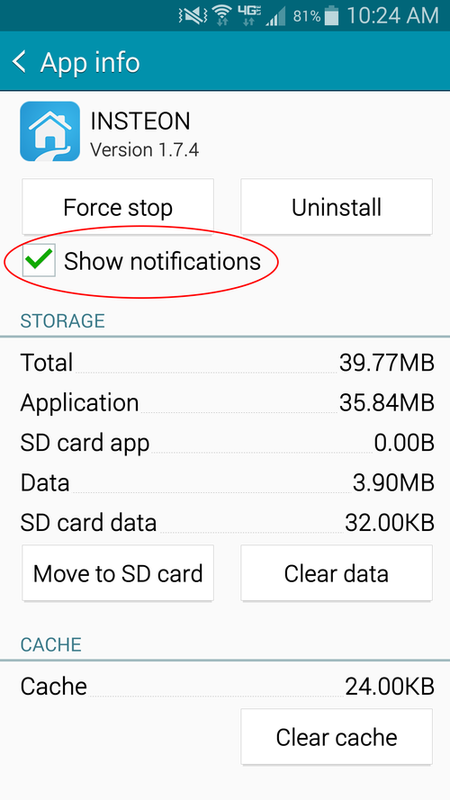 Before testing, ensure that the app is in the background on your mobile device (push notifications will not display if the app is in the foreground). If you are not receiving push notifications after following the above steps, try the following troubleshooting steps. 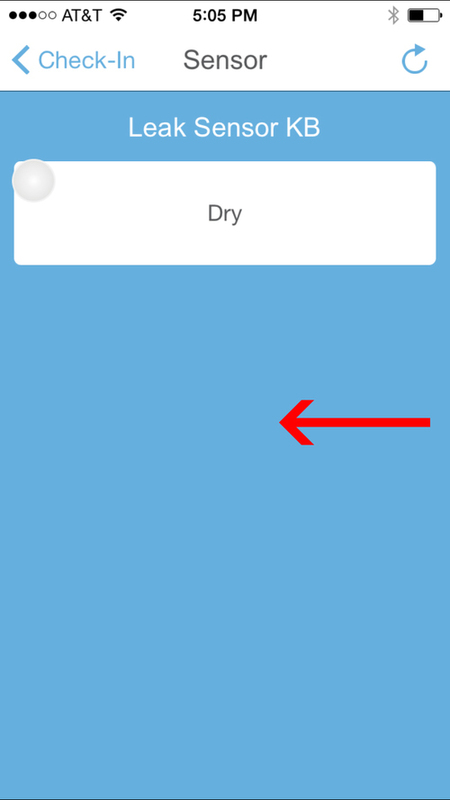 Tap Push Notification to enable push notifications then tap the save icon. Configure the email address, subject and body of your message. 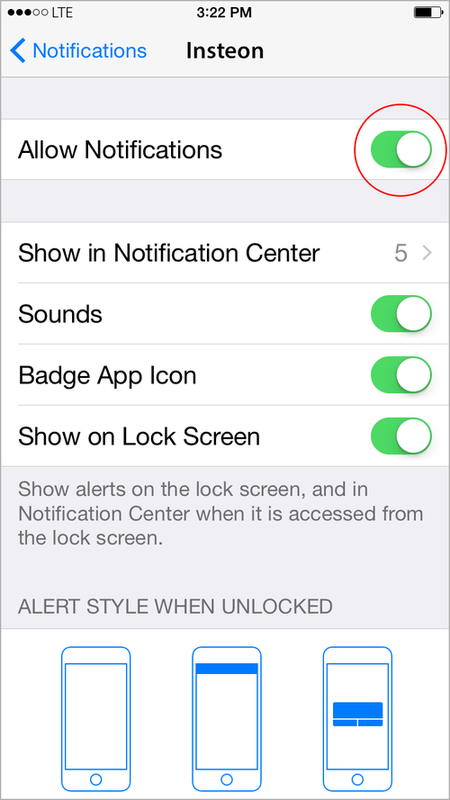 You can also enable or disable push notifications. This chart shows supported Insteon devices on iOS, Android, Windows and Windows Phone. The information in this chart is applicable for Insteon Hub (2242-222) and Insteon Hub (2245-222) with the Insteon for Hub app. 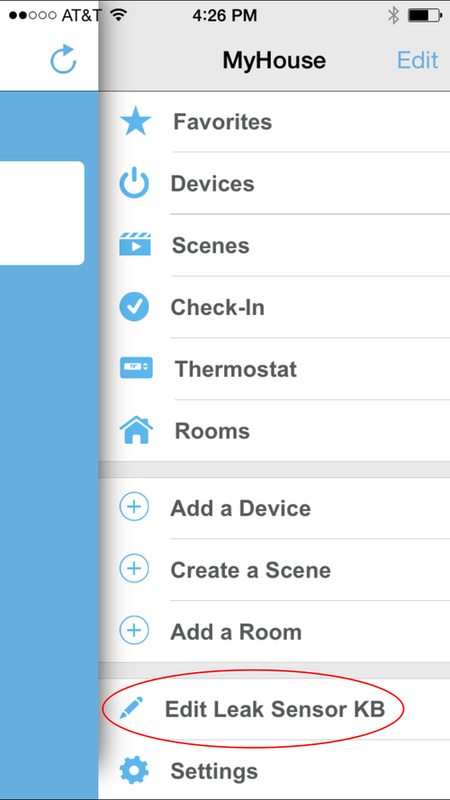 For a list of supported devices for the HomeKit-enabled Insteon Hub (2243-222) and Insteon+ app, see this article instead. If you need help identifying your version of Insteon Hub, see this article. 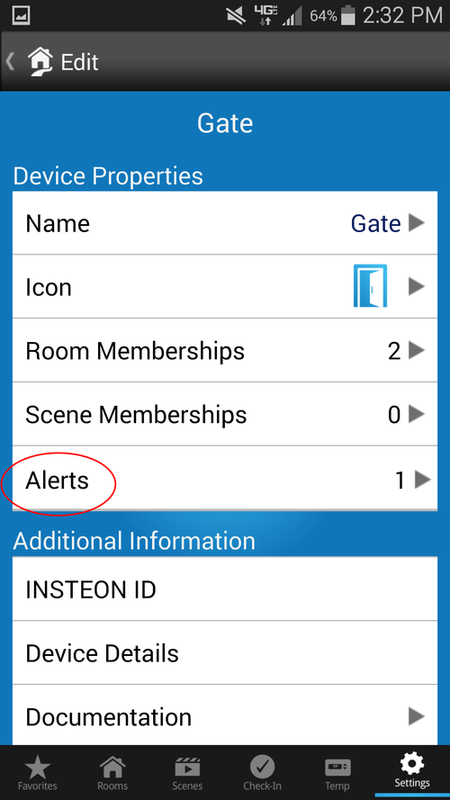 After configuring push notifications, you will continue to receive alerts even after signing out of your account from the Insteon for Hub app. 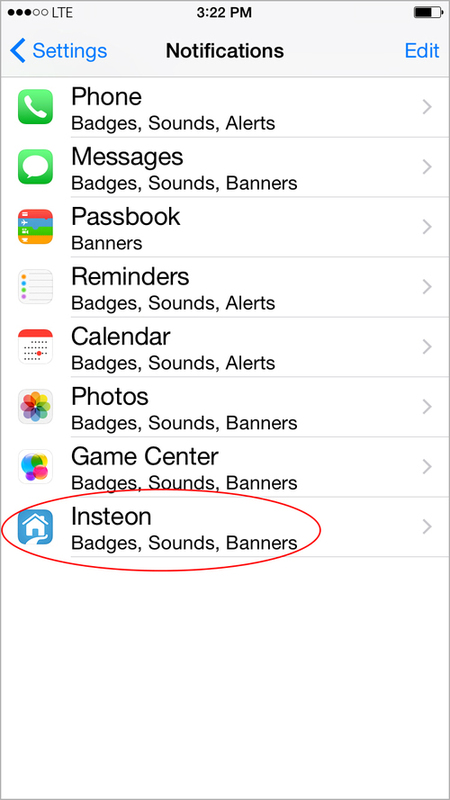 To stop push notifications, disable notifications from the Insteon for Hub system-level app settings. 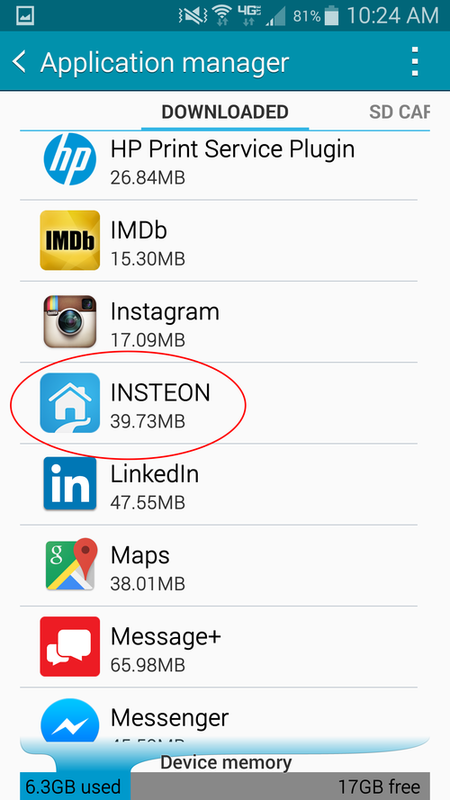 Scroll to the bottom of the list and locate "INSTEON"
You will no longer receive push notifications using the Insteon for Hub app. Please follow the link below if your router is not listed.